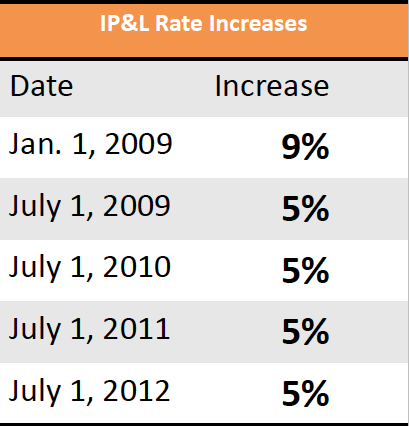 Why are IP&L rates higher? Jason White, one of the organizers of Indy Energy, asks why Independence Power & Light rates are higher that other area utilities in a column in The Examiner. "IPL, our city-owned-and-operated power company, is well managed and well served by a good workforce. But our residential electric rate is now the highest in the region based on the city's own comparisons with KCP&L and BPU while our commercial electric rates have been higher than KCP&L for several years." Information about the rate comparisons is on the website. "While the theory is that a municipally owned power company should offer lower rates proportional to the profit margin of a private company and provide better service for the benefit of the citizens (a benefit of being the owner), our status of having the highest residential and commercial rates in the region indicates a break between theory and practice."